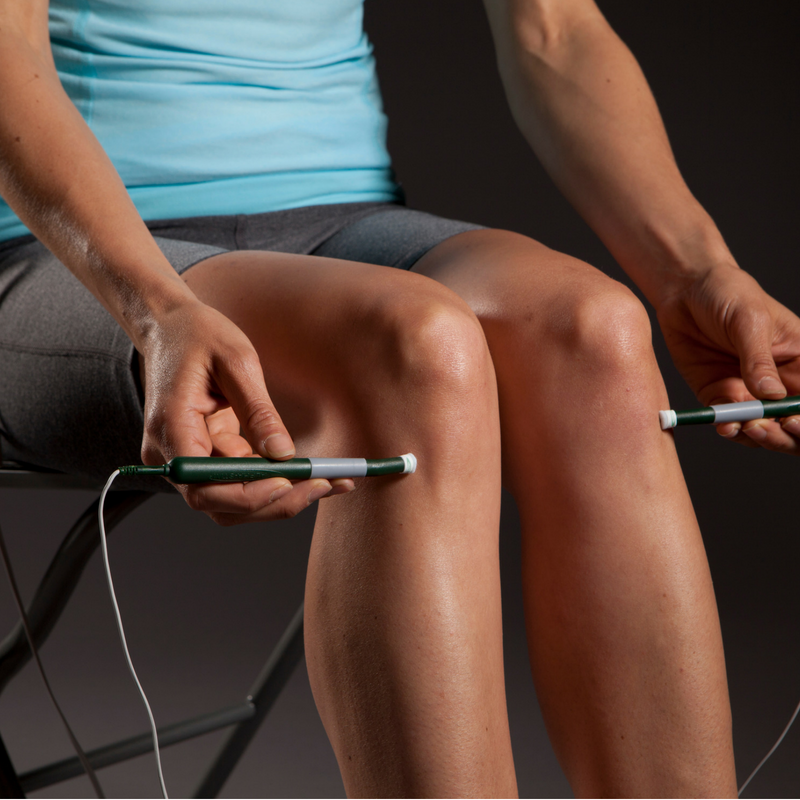 Proven and sustainable pain relief. 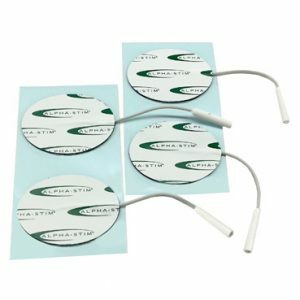 Treats pain, anxiety, insomnia, and depression through combine microccurent electrical therapy (MET) and cranial electrotherapy stimulation (CES). 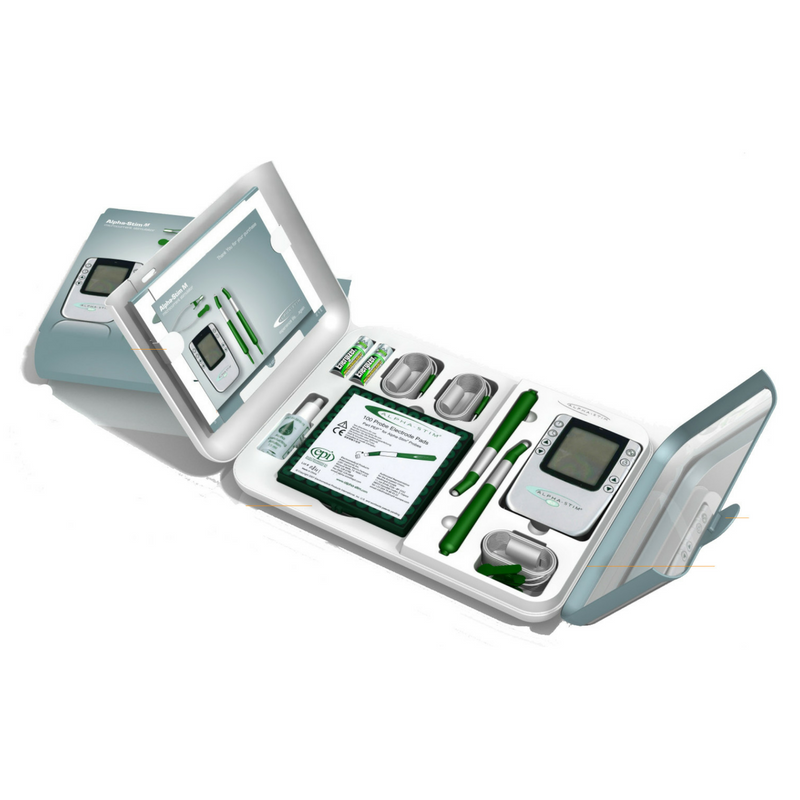 The Alpha-Stim M comes with everything you need to begin treatment, including: one package of 4 AS-Trode electrode pads, two lead wires, two Smart Probes, one set of Earclip Electrodes, 256 Earclip Electrode Pads, 100 Probe Electrode Pads, 15ml Alpha Conducting Solution, two AA batteries, illustrated Owner’s Manual, neck lanyard, and a storage case. Multi-lingual Owner’s Manual also available. 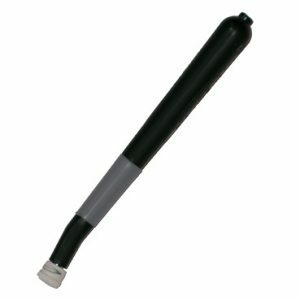 For volume pricing, call 1-800-367-7246 or email info@epii.com. 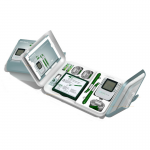 A prescription or order from a licensed healthcare professional is required to purchase this device (within the USA). Talk with your doctor or a licensed and trained telemedicine doctor to get a prescription today. Please fax prescription to 940-328-0888 or email to info@epii.com. 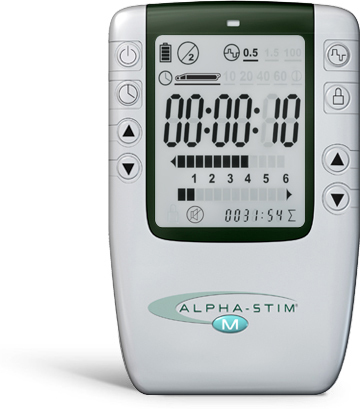 Click here for instructions on how to use the Alpha-Stim M.